Grand Image HOME was designed so that every individual can curate their own personal and unique collection. By consistently carrying select artists and frame designs throughout each line, the artwork can be mix and matched for a polished and personalized look no matter your style. 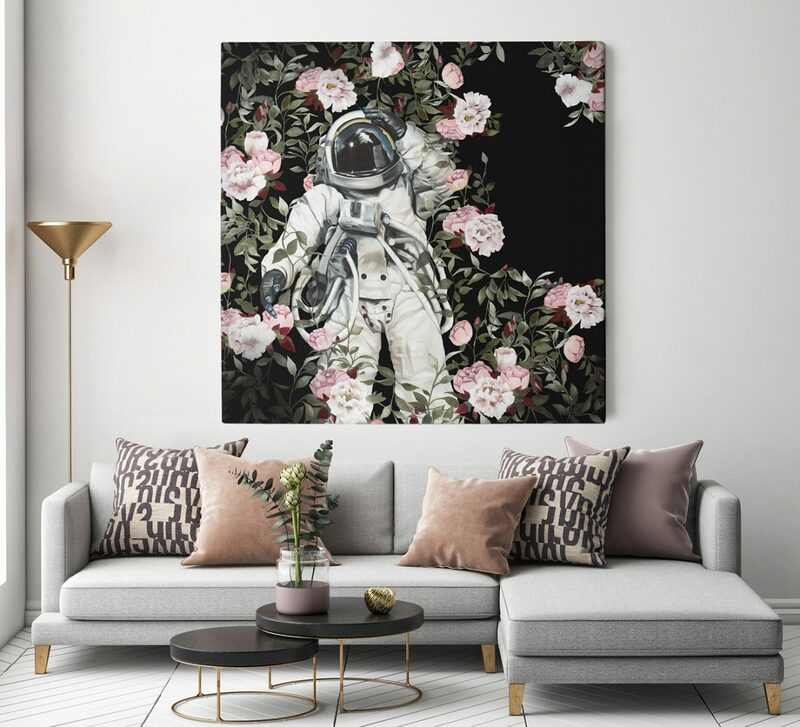 From bold statement pieces, to intimate ornate illustrations, atmospheric abstracts, and dramatic modern photography, there’s truly something here for everyone.